Located just 20km from the Brisbane CBD, Golden Hillcrest is nestled in the established suburb of Hillcrest, the estate will eventually be home to more than 120 families and residents, making it the perfect community to start raising your family. Get in quick, premium lots selling fast. Here in Golden Hillcrest every amenity your family could possibly ask for is at your door step! Safe, and well connected to not only Brisbane’s CBD but the Gold Coast. Golden Hillcrest is the only place you can give your family a great lifestyle without the expense of convenience. With nature and green foliage surrounding the estate. It’s the life you’ve always promised yourself. Welcome, to Golden Hillcrest. Welcome home. Golden Hillcrest is located just 20km from Brisbane's CBD and only an hour from the sparking waters of the Gold Coast. 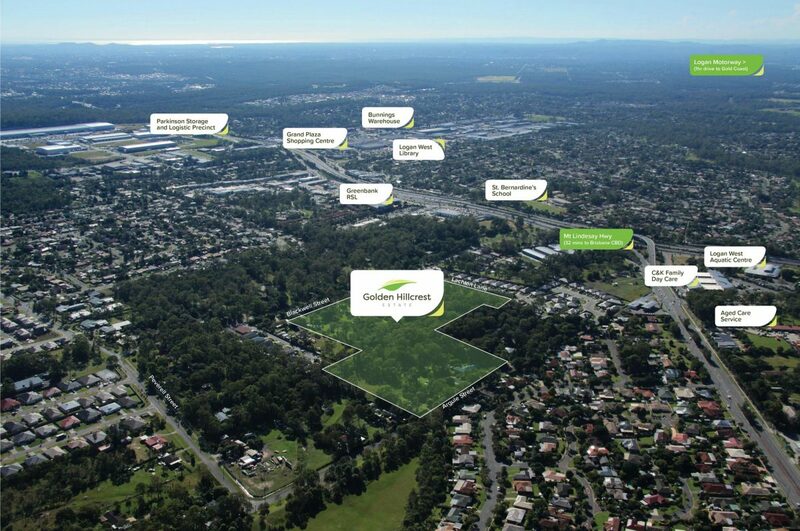 And with easy access to Mount Lindesay Highway, a bustling local shopping centre, medical centre, primary school and college, it's the perfect place to raise a family. Prime, family-sized titled homesites available. 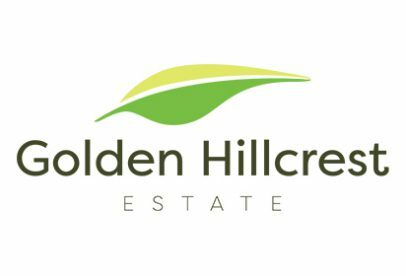 Golden Hillcrest has a wide range of lot sizes available to suit your needs, providing the ultimate flexibility of choice so you can watch your dreams unfold. Homesites are selling fast. Don't delay to secure yours today. Contact Mark Todd to arrange an onsite inspection. Please keep me up-to-date with the latest news.